Move in ready. Brand new super energy efficient 4/2/2 home! Very open split floor plan that feels much larger than the actual square footage. Kitchen is open to the family room and has 36” tall upper cabinets, a window overlooking the front covered porch, upgraded GE stainless steel appliances, as well as an interior laundry room, all of which have 18” tile floors extended tile. This home also features a large living space where you can spread out and feel comfortable. The master bath has a 36” tall vanity with double sinks. This home has lovely architectural features such as vaulted ceilings, plant shelves and 5 ¼ inch baseboards as well as arched 2 panel doors (no bi-folds here!). All this for only $1000.00 down at time of contract! 10 year structural warranty, builder warranty and manufacturer warranties are all included. Easy access to major roads, shopping, restaurants, medical and to downtown Leesburg while still maintaining that rural Central Florida feel. Don’t miss the opportunity to live in this serene location. All of this for only $1000 down at time on contract. Seller paid closing costs with preferred lenders. 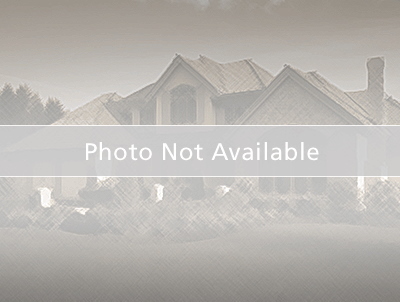 **Photos are of a previous model as this home is under construction. 441 in Leesburg go south on Tomato hill right at Sunny side rd subdivision on your right. courtesy of:Adams Homes Realty, Inc.